Jalandhar: Lovely professional University organized its 2nd Alumni Reunion with great fanfare, where more than 2000 alumni took part. The organization was a mega reunion where LPU Alumni gathered with their families, to reminisce, get updated and reconnect with yester-years’ national & international class-fellows. During showcasing of Alumni Gallery, Alumni shared their LPU experiences and its impact on their career. 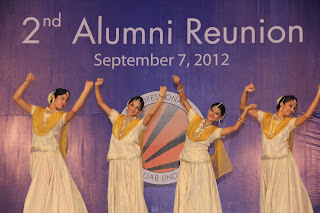 Annual Alumni Elections, Cultural activities were other attractive features of the day. For LPU Alumni Association (LPUAA) 2012-13; Vishu Grover, Khusboo Anand, Sandeep were elected as President, Vice President & General Secretary, respectively. Priya Malik, Founder & CEO Finesse was declared Alumni of the Year. Noted Alumni from TCS, WIPRO, INFOSYS, NOKIA, SEIMENS, ACCENTURE, Indian Navy & Military and many other corporate sectors, were present. The Reunion was inaugurated with the lighting of the Lamp. Speaking on the occasion, LPU Chancellor Mr Ashok Mittal said: “LPU feels elated on seeing its many illustrious alumni as leaders in Industry, Academia, Public Sector Enterprises and Government Services. In fact, important asset of University is its Alumni Force. We are proud as you have done well in bringing good name to your University; in turn, you also must be feeling proud as your university has also done very well with many illustrative achievements, up-till now!” According an advice, he motivated alumni: “Keep on working hard for your working places and prove your competency and capacity. Make your organizations dependent upon you for your work culture and be sincere to the profession you are with. Now you are to act as a binding force to further strengthen the visualization as well as the realization of the vision and mission of the University by opening alumni chapters wherever you are settled. Devoted and dedicated efforts of us all, especially from you, will always keep LPU’s Flag sky-soaring.” Present along with him on the dais were Pro-Chancellor Ms Rashmi Mittal, Director General Er HR Singla, Senior Dean Dr Sanjay Modi, Registrar Dr Monica Gulati, Director DSCS Mr Navien Juneja. On intervals, the talented LPU students from Division of Student Affairs entertained alumni their members of family and friends. An opportunity was also given to every alumnus to share his/her experience with LPU, and its impact on their career. Some of them reminisced about their stay at LPU. All the participants opined that the alumni could play an active role in further growth and development of LPU and also pledged their active support for the same. Illustrative, LPUAA is to effectively use the experiences and knowledge of Alumni so that they forward their potentialities and capabilities as legacy to their juniors. 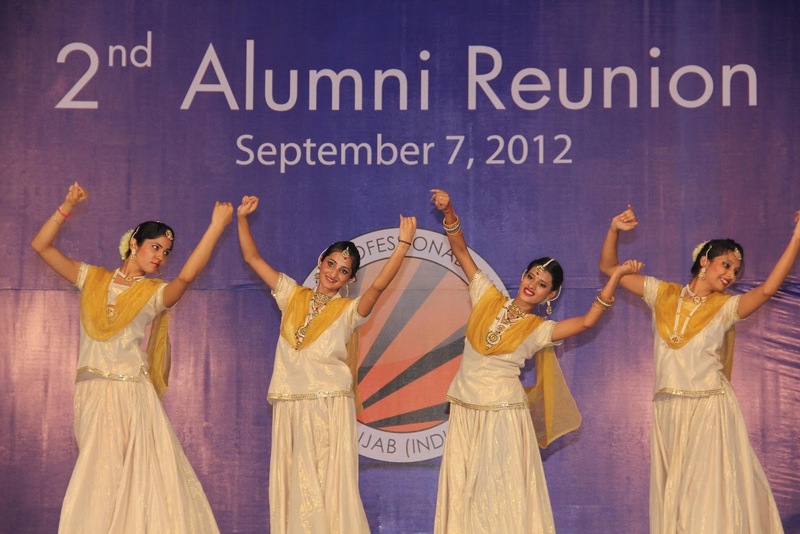 Apart from serving as a base for information about the alumni, it also organizes events important to alumni, alma mater and in the interest of the nation. It will also be actively engaged in building bridges both academic and industry, to provide unique opportunities for the students. good well-known networks and also appreciate it anytime Mobdro for Android to unknown virus attack on your PC. Many links best. good where you can easily configure your install fusion on kodi The first time you run the addon installer you'll see nice. when the app's description web page lots, after http://ioperamini.com users additionally appreciates Opera Internet browser.